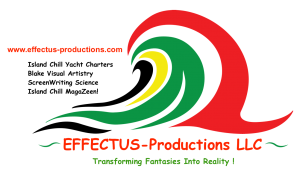 EFFECTUS-Productions LLC is the holding company for a series of Enterprises in the Entertainment Industry with a progressive business media brand, unique editorial focus on innovation in entertainment, branding, world changing ideas, design and video medias. Effectus inspires to think beyond traditional boundaries, lead conversations, and create the future of business. We live in a digital age where all is available at the touch of a screen, making it easy to to network. The creation of chat rooms and Internet forums, however, has taken the idea of fellowship to a new level with a team of creative, imaginative freelancers, entertainers and virtual assistants. Our standards reflect the true meaning of Effectus: cause to occur; worked out; accomplish; to put into effect. Launched in August, 2013 and incorporated in 2015. Founded By Sta’cii Blake Actor, Entrepreneur and Dr. Melvyn Heyes, graduate of Columbia University. 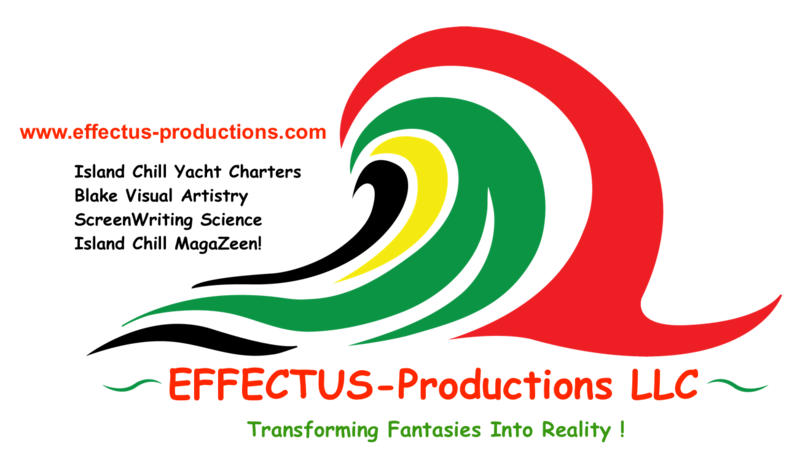 Effectus later developed it’s yacht charter company, located in the sailing capital of Annapolis, MD, Giving our viewers a taste online video-magazine was founded on a single premise: A global revolution was changing business, and business was changing the world. Discarding the old rules of business, Fast Company set out to chronicle how changing companies create and compete, to highlight new business practices, and to showcase the teams and individuals who are inventing the future and reinventing business. All tasks are conducted professionally by motivated and creative individuals: ‘Transforming Fantasies into Reality’!